IISG’s entire aquatic invasive species crew is already looking forward to spring with several events on the calendar. 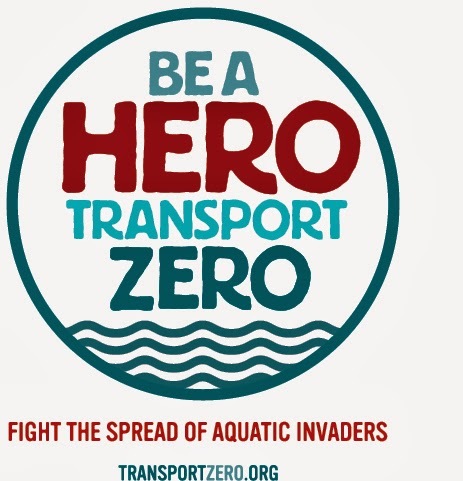 They’ll be heading to a number of fishing, outdoor, and gardening shows coming up in early 2014 to share some great information about stopping the spread of invasive species directly with everyone in attendance. The team will be visiting a number of fishing and outdoor shows to share our latest “Be A Hero – Transport Zero” message with boaters, fishermen, and everyone who enjoys spending time on the water. 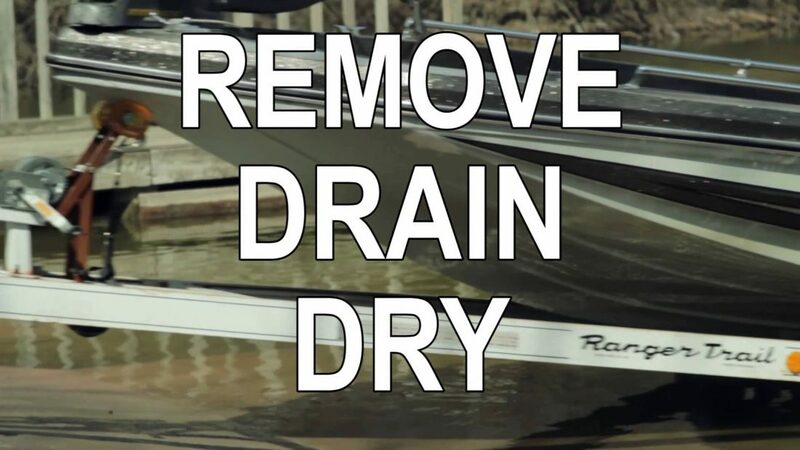 They will also have more information about how easy it can be to prevent the spread of aquatic invaders with three simple steps – Remove, Drain, Dry. And there will be examples of invasive species for visitors to see up close as a way to then identify them on the water. The first stop on the calendar will be the Let’s Go Fishing Show in Collinsville, Illinois.  The show takes place January 3-5, and Sarah will be giving a presentation on that Saturday about how boaters and anglers can help prevent the spread of aquatic invaders in Illinois. February 8-9 the team will be at the Tinley Park Fishing Show at Tinley Park High School. The long running show features dozens of exhibitors and IISG will be there with several handouts and examples of invasive species. Just a couple of weeks later the team will head to Indianapolis for the Indianapolis Boat, Sport, and Travel Show, February 21-23 at the Indianapolis State Fair Grounds. Mark your calendars for the shows (listed below) and be sure to visit TransportZero.org for additional information. And check back for more shows and events as they are added. It’s never too early to start thinking of warmer weather and time on the water.